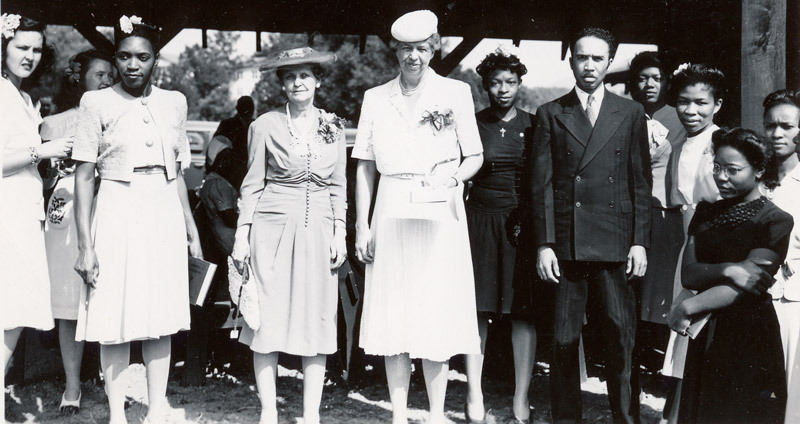 Decades before the modern civil rights movement, Dorothy Rogers Tilly ’99 was an anti-lynching activist, leading boycotts and mobilizing churchwomen in campaigns for racial equality and social reform. As a member of President Harry S. Truman’s civil rights commission, she did important work. In our own time that still includes racial strife, it is heartening to know that Reinhardt has a history of contributing graduates who saw compelling issues and tackled the problems of society head-on. Tilly was one of several Rogers family members at Reinhardt. Her father, Richard, led Reinhardt as president from 1896-1901. A Methodist minister, he and his wife, Fannie, moved to Waleska with their many children in tow. One elder daughter, Lois, joined the faculty to teach English language, literature and history. Other Rogers children enrolled as students. President Richard Rogers also pastored the local Methodist church. In the 1900 census, he indicated his occupation as “preacher.” It tells us something about him that being a college president was subsumed under his ministerial calling. She worked for the Women’s Missionary Society of the Methodist Church and in 1918 began running its Children’s Work for North Georgia program. 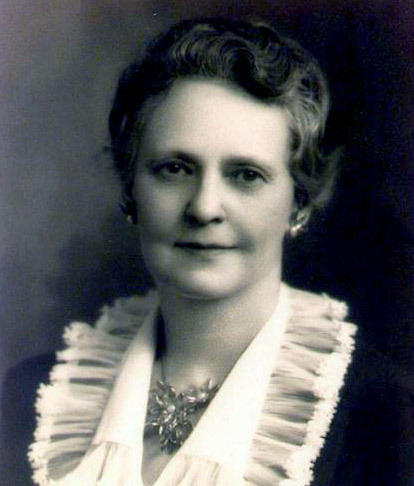 This position carried her into contact with the poor, both black and white, and during the 1930s she expanded her engagement with social causes, joining first the Commission on Interracial Cooperation and later the Association of Southern Women for the Prevention of Lynching— she served as secretary, field reporter and representative. Still highly involved with Methodism, Tilly had also moved into civil rights. In the 1940s, she organized Georgia churchwomen in boycotts of businesses owned by Ku Klux Klan members and fought against poll taxes across the South. 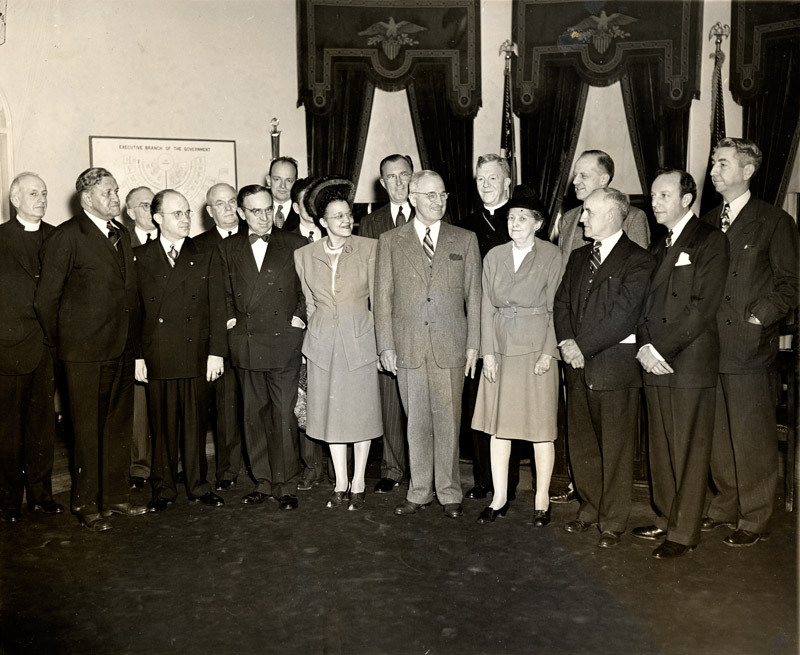 Because of work Tilly did in Washington, D.C. in the 1930s, she became friends with First Lady Eleanor Roosevelt. Tilly and her work aroused opposition. The Klan threatened to bomb her home, and she received many harassing calls. Undaunted, she talked back to her callers, repeatedly asking them to identify themselves, but eventually she placed a record player by her telephone stand. When a caller could not be engaged in reasonable conversation she dropped the needle on a recording of the Lord’s Prayer, which played into the phone’s mouthpiece as she walked away. In 1949, Tilly founded a new organization in Georgia, one she ran almost single-handedly, called the Fellowship of the Concerned (FOC). The FOC, with thousands of members, launched various initiatives and hosted interracial conferences, foreseeing a future that many people could still scarcely imagine. Anticipating, and then reacting to, the 1954 Brown v. the Board of Education decision that declared public school segregation unconstitutional, the FOC trained women in how to make their white communities ready for integrated schools. The late 1950s and 1960s brought mass-action protest of a different sort to the fore in the search for racial equality and civil rights; young activists often had little use for what seemed an older generation’s maternalism. Yet in 1963, the year Tilly turned 80, President John F. Kennedy appointed her to the National Women’s Committee for Civil Rights, and Tilly, ever vigorous, carried on with the FOC almost until her death in 1970. Overall, the life of Dorothy Rogers Tilly shows how she fused her family background, education and church involvement into a persistent commitment to tackle a massive social problem. Tilly connected Christian social work and social reform of the early 20th century to the beginnings of the modern civil rights movement. She is a powerful example of the importance of women’s roles in changing social views, and her involvement in Methodist women’s groups was central to her ideas about how to bring dignity to and improve people’s lives. Reinhardt, led by Tilly’s father, clearly had an ethos supportive of that work of Christian uplift; while Tilly was an exceptional person, her life gives us clues about the kind of training and mentality that some Reinhardt graduates of that time carried with them as they left Waleska for the wider world. For more on Tilly, see chapters on her life in From the Old South to the New (1981), Throwing Off the Cloak of Privilege (2004), and Before Brown (2004), reprinted in Politics and Religion in the White South (2005).